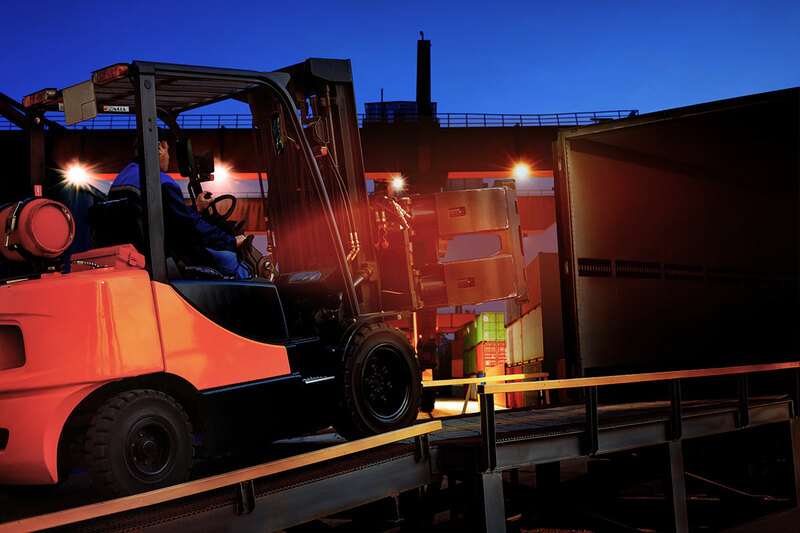 We are offering evening courses for experienced operators by demand and will open up a night course for a minimum of five candidates during the week. For our Experienced course where a candidate has previous experience, training will be held on Monday only with assessment held on Thursday 4:00pm.. Cost for experienced forklift course is $300.00 per person (no special applies).